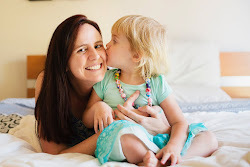 Have you read my previous "Baby Shower Ideas" post? Well I'm pleased to announce that I now have an 11 week old divine nephew who I (and his cousin) absolutely adore. 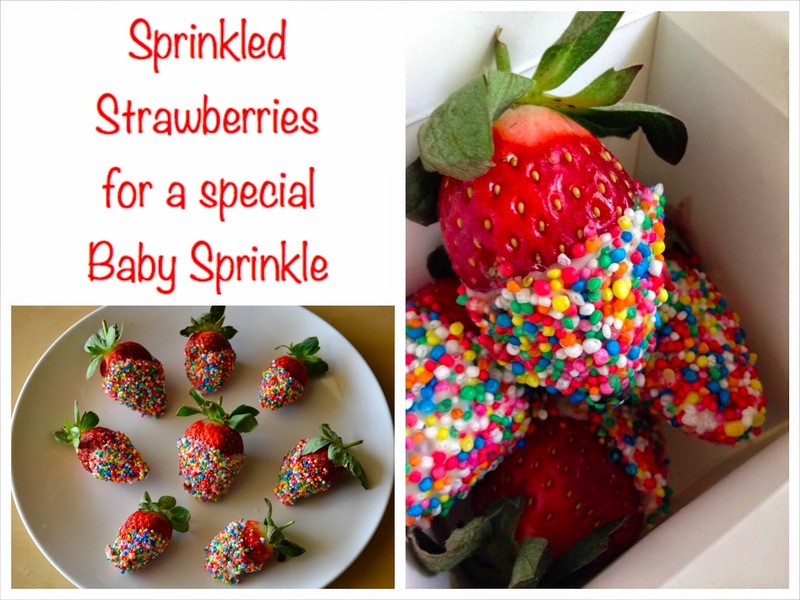 I had the honour of hosting a "Baby Sprinkle" for a very dear friend of mine over the weekend and wanted to share some of the lovely little things I planned. It was very low key and at my friend's request, I didn't go overboard. Second time around parents usually have most of the things they'll need from their first baby - but I think it's still special to have a little get together to celebrate the new arrival of a second baby. Hence the mother is 'sprinkled with love' rather than 'showered' with hundreds of expensive gifts! For the last baby shower I hosted, I did the 'Nursery Rhyme Quiz' so a similar idea for the baby sprinkle was 'Name that Story Book'. With most of the attendees being teacher types like me, I thought I'd made it too easy, but numbers 8 and 9 had everyone stumped! Please comment below if you'd like a copy of either of these games emailed to you and I can include the answer sheet. 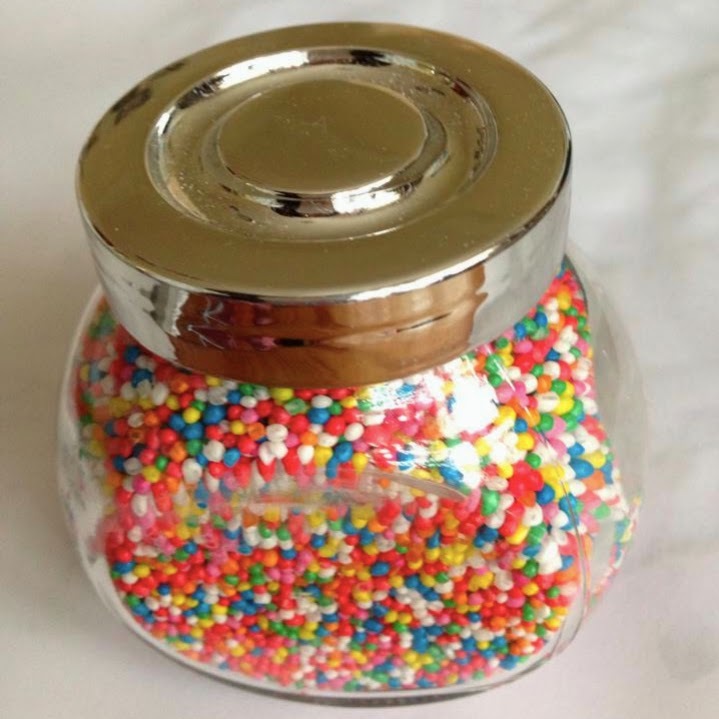 Pictured below is a special little token gift for the mumma-to-be, with the hope that every time she gets it out of her pantry, she'll be reminded of her 'baby sprinkle (I'm sure her almost two year old will love them!) You could also do these a gifts for guests, but as I said, we kept it cheap, easy and low key (these little jars are available at the Reject Shop). The gifts I did prepare for the guests were these white chocolate and sprinkle covered strawberries! I don't normally include food photos on my blog - but I was quite proud of myself for whipping up these little beauties and popped them into baby blue noodle boxes! So, mumma-to-be if you're reading this, I hope you enjoyed your special day with us and we cannot wait to celebrate the arrival of your little man. May I please have a copy of the games? WONDERFUL job!!! May I have a copy of the games? Super cute! Thank you! Very cute ideas! I am planning my sister's sprinkle. 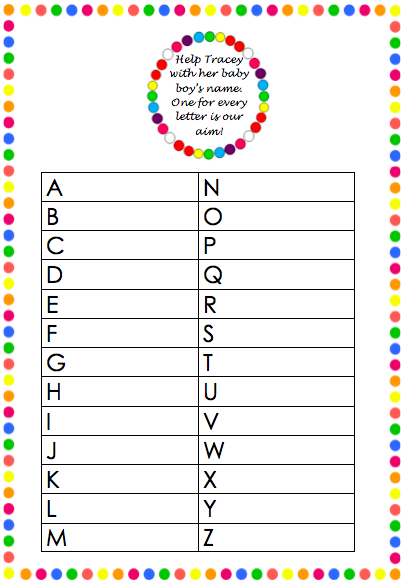 May I have a copy of the storybook name game (and the answer sheet)? Thanks! Hi! I was looking for another baby shower that was different and I love the book one. Could you please email me the game and the answer sheet? Thank you so much! Yes of course Amy - I'd be happy to. What's your email address? May I please have a copy of the sprinkle shower games you shared. dwright5428@hotmail.com Thank you! Yes sure, have sent them through. Hope you got them! Hi! This is adorable! Can I please have a copy of the "name the storybook" quiz and the answer key? 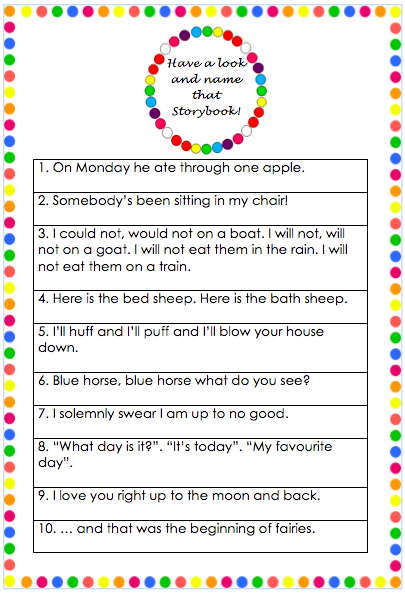 Also, do you have a nursery rhyme quiz? Hi! Can I please get a copy of the guess the nurse rhythm story book game. I think it's super cute and it would be a great addition to my baby shower. Can I please have a copy of the Name that Book game and answer sheet? Thank you! Can I please get a copy of the name that book game and answer sheet! I love this!